The moment of rain and light. A smile full of the sad dark night. 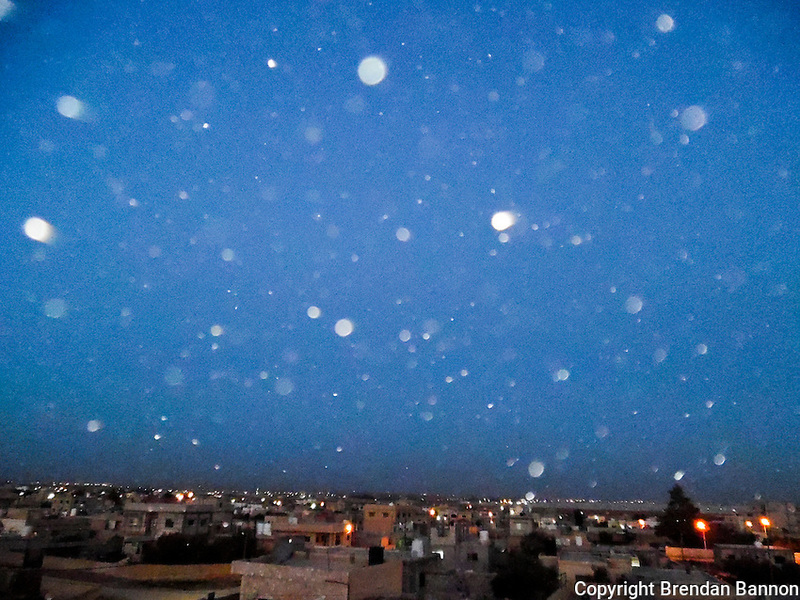 The flying drops of water bring me home to Homs. Communities, alleys, houses and air full of laughter.